MWC17 was a huge success for MOCA. We presented by first time our Mobile Recommendation System, used during the event in Barcelona providing personalized recommendations such as people to meet, exhibitors to visit and sessions to attend depending on their interests, behavior, and micro-location and then, in San Francisco at Mobile World Congress Americas, the premier mobile industry event for the Americas. 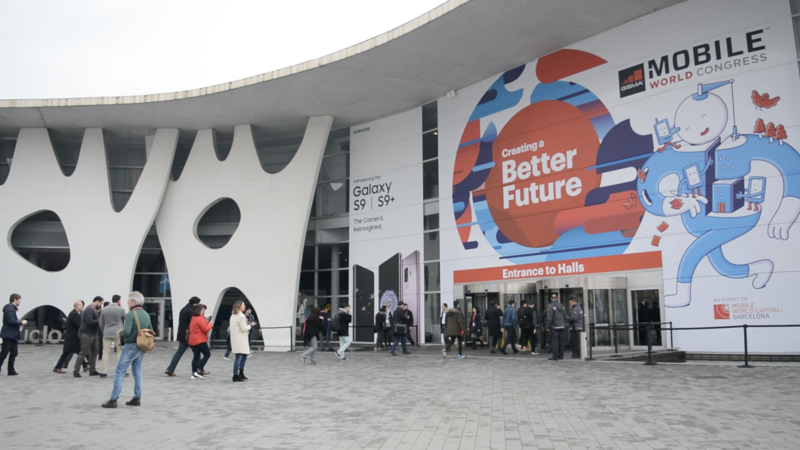 This year, MOCA alongside with Pole Star were selected by Fira Barcelona once again to provide Indoor Positioning system, Location Intelligence and Mobile Engagement services for the GSMA Mobile World Congress 2018. This is an outstanding example of MOCA’s technology at big-scale. Moreover, we had the opportunity to meet some of our Partners and Clients and asked them why they chose MOCA Platform. Want to know their answers? Watch the full video!